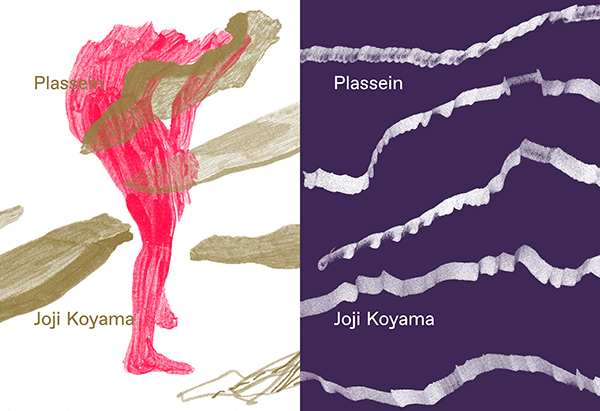 Plassein by Joji Koyama, the first book from Toupée, is finally available to order from the Toupée website. 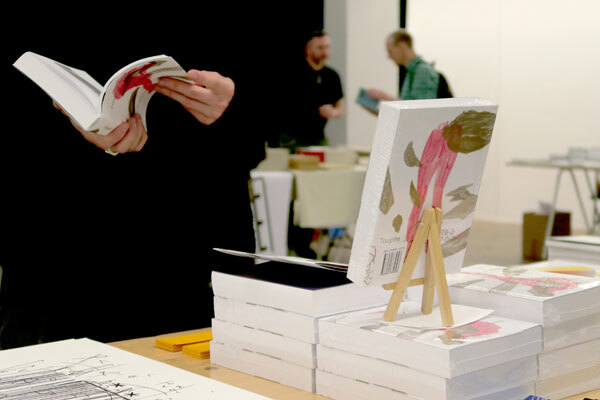 Toupée is now officially distributed by Central Books, Les presses du réel and Motto Distribution. The book will now hopefully begin to appear in bookstores and online shops. 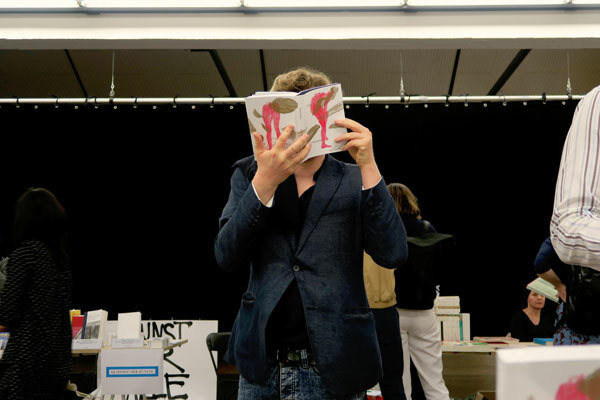 Plassein by Joji Koyama, the first publication from Toupée at the printers.